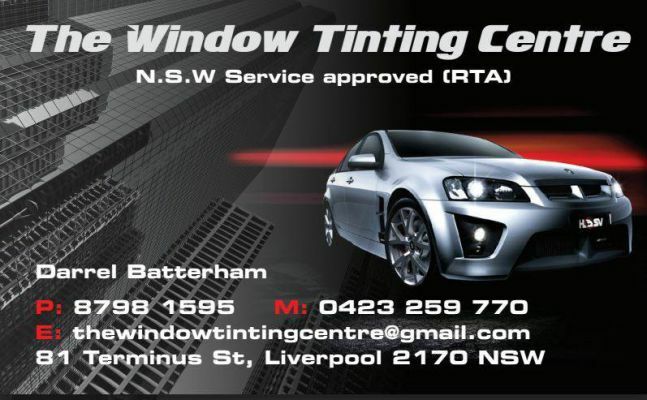 What is the best way to stop heat, glare and uv..Window Tinting, at The Window Tinting Centre we only use 3M window tints to achieve this and make our customers more comfortable within their home car or workplace, with up to 80% glare reduction, up to 70% heat reduction and 99.99% uv reduction you will never feel more protected. We insulate our roof to moderate the climate, window tinting is glass insulation to moderate the heat entering your home. We can turn plain glass into frosting glass, security glass, privacy glass, mirrored glass, anti-graffiti glass, as light as you want or as dark as want, we have a window tint to suit any type of glass, Car Home or Office.